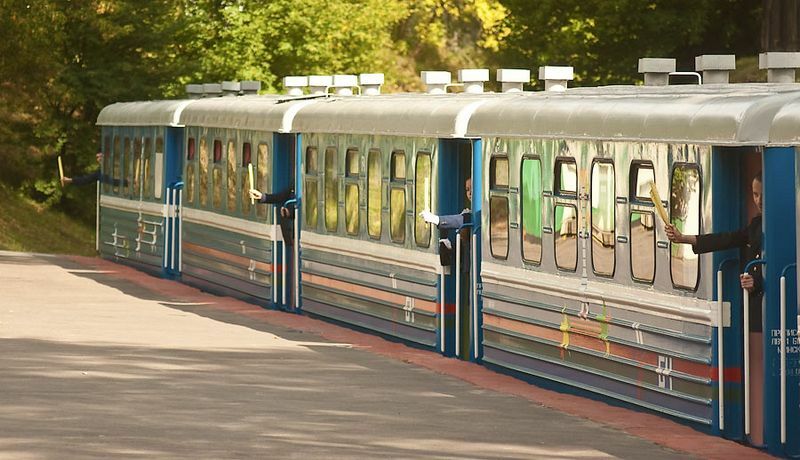 In the outskirts of Budapest, through the scenic Buda hills, run a short, narrow-gauge railway line called Gyermekvasút, which is Hungarian for “Children's Railway”. But Gyermekvasút is not a toy train commonly found in amusement parks. It’s a real railway line with real stations, real diesel locomotives pulling real coaches, and running on a real schedule. The “Children” here are not the passengers. They are the railway workers. 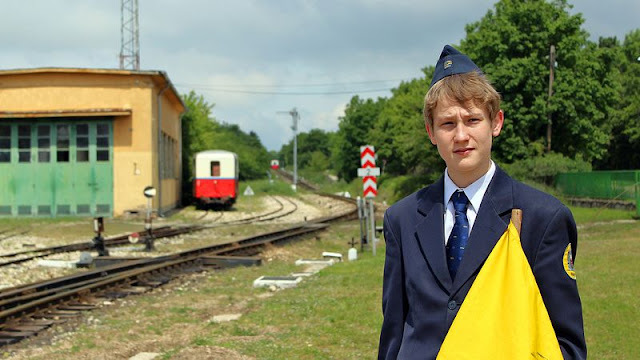 The Children's Railway is staffed and run mostly by pre-adolescent kids aged between 10 to 14, under adult supervision, of course. Only the driving and maintenance stuff are done by adults. 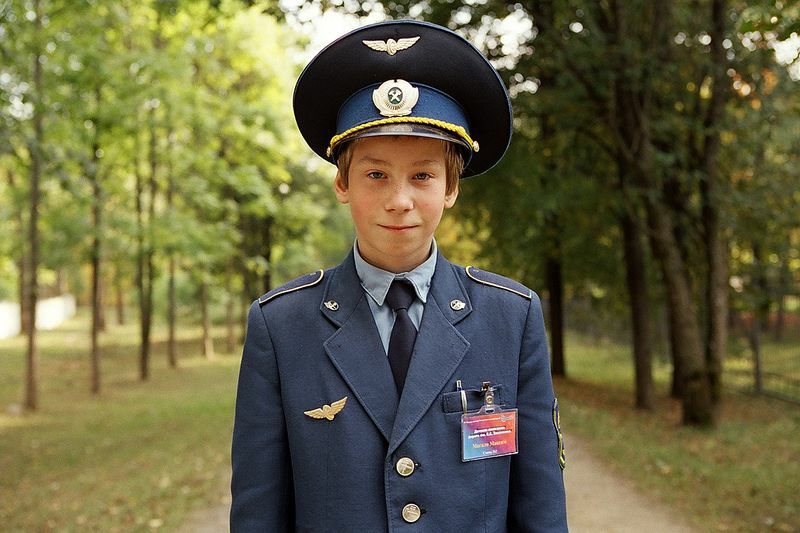 All other jobs, from checking and issuing tickets, operating signals, making announcements and giving information to passengers, are performed by young people dressed in immaculate official uniforms complete with all the appropriate paraphernalia.